Is your business plan sitting on a shelf collecting dust and hiding from daylight like a vampire? Tired of the annual planning routine that seems to waste hundreds of hours and never has any impact? Want to learn how to make sure your hard work and planning create meaningful improvements in your business, an approach that will make your planning efforts come to life and actually help your business achieve its’ annual objectives? I’d like to give you a free copy of my report Why business plans collect dust & how successful leaders bring them to life. 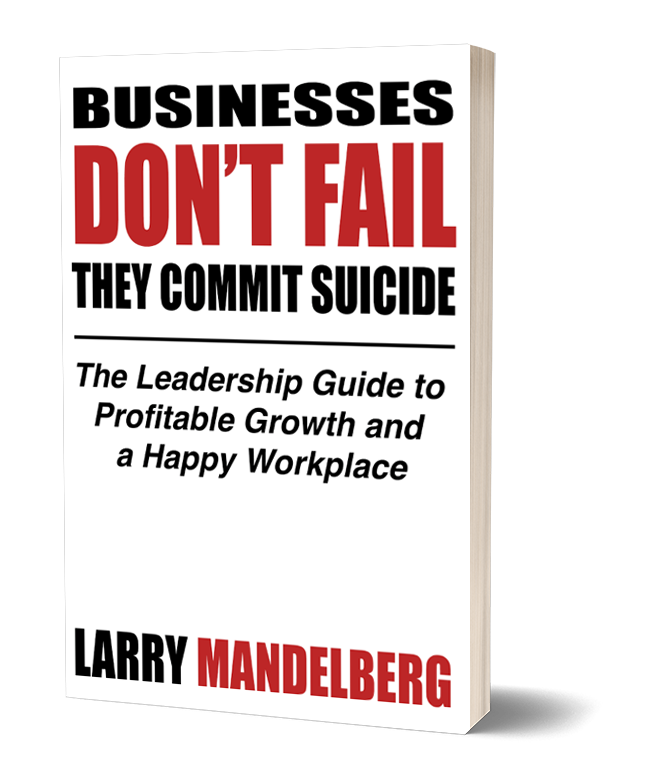 This report is based on primary research that included over 100 businesses and 250 leaders. It will help you break out of the cycle of planning and failing to implement. It identifies four practical steps your organization can quickly and easily follow that will ensure your business plan goals and objectives become reality. The simple steps described in this report will have immediate and practical benefits including greater employee engagement, improved communication, and more positive morale.